Offering School Hall floor sanding and varnishing services to Liverpool, Warrington, Wirral & Surrounding Areas. 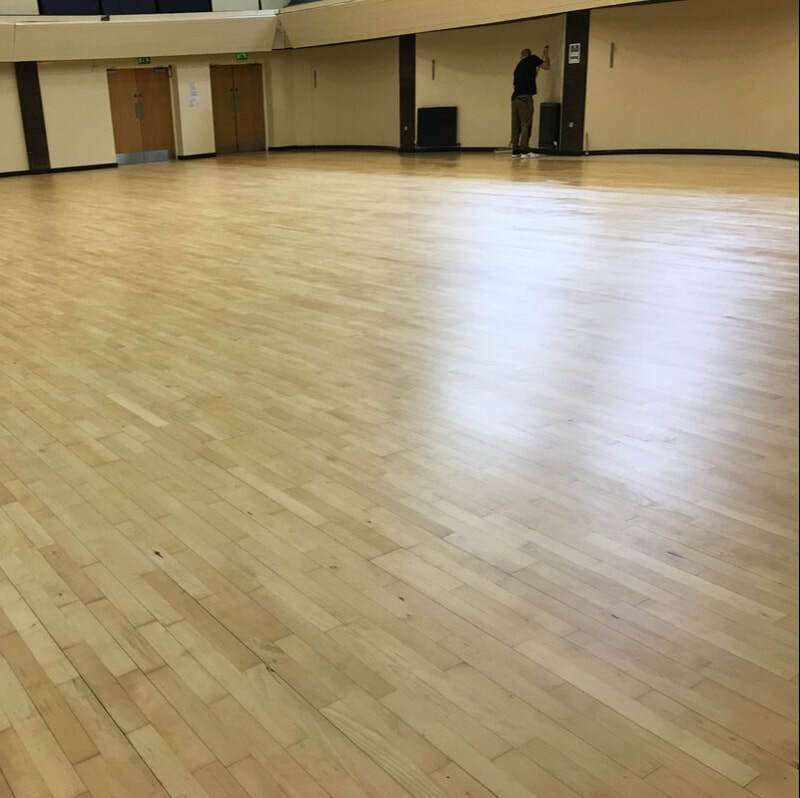 All school floor sanding works are completed within short timeframes to hand the area back over as soon as feasibly possible. The protective coatings used are manufactured by market leaders in anti-slip properties and durability. It's all in the preparation. We use the latest, most efficient floor sanding and finishing machinery and have the knowledge to work these machines in such a way that the timber finishes up just how it should. Use in the wrong hands, or without experience floor sanding machinery can be miss-used and not reach their full potential. ​Quality checks are always undertaken at each stage of the refinishing process. After a six month period has passed, a return visit is made to evaluate the effectiveness of the chosen coatings. All work is undertaken within a planned timeframe - we understand that tour business or organisation has to operate without disruption. For this reason we ensure clear communication with all parties and deliver the required labour and resource to complete your project on time, and to the agreed standard. The machinery used and experience in heavy industry & construction makes us particularly conscious of delivering services on time and as described to our clients. Communication is always kept a priority. If you would like a no-obligation estimate to be emailed over, please send a few photographs of the area(s) you would like sanding. Include measurements of each room (length x width) your location and contact number & we will provide an estimate via email. Once restored we can offer bespoke maintenance packages to suit your needs, minimising the amount of timber that has to be removed in the long run. NEBOSH (National Examination Board in Occupational Safety & Health) is a UK-based independent examination board delivering vocational qualifications in health, safety & environmental practice and management. It was founded in 1979 and has charitable status.. Being qualified with NGC (National General Certificate) Certification sets our H&S standard high to ensure that all operations are undertaken with training and experience. All Risk Assessments, Method Statements and COSHH Assessments are completed in house. 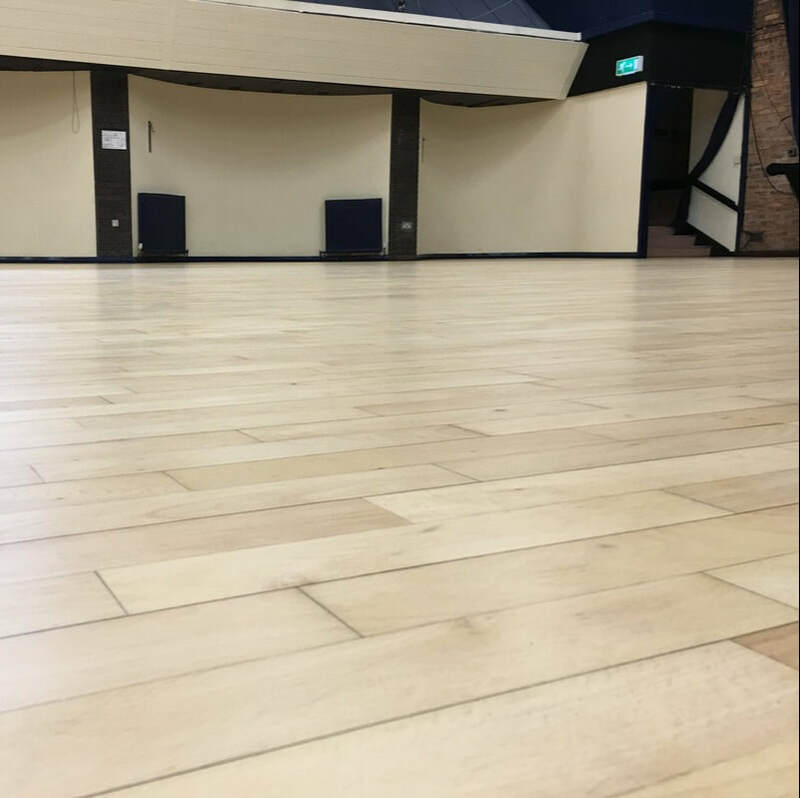 We can carry out floor sanding and repair works for Local Authorities, Businesses, Educational Organisations, Retail and Entertainment Venues. Offices / Conference Rooms / Restaurants / Bars / Halls / Historic Buildings / Churches / Canal Boats / Galleries / Museums / Libraries / Laboratories / Lecture Theatres / Schools / Educational Buildings / Nurseries & any other specific customer requirements. For a free, no obligation quotation fill in the below fields, hit submit and we will be in touch! Red Oak Worktop Restoration, Chester. Covering Liverpool, Warrington, Lymm, Widnes, Wirral and Cheshire areas.